I am excited to be back into my routine and am able to link up with Jivey for Workshop Wednesday. When I found out the topic of the day would be on opinion writing, I was thrilled. It is exactly what we are working on right now. 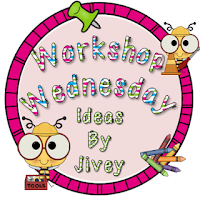 I've been stalking Jivey's amazing blog lately because her class is also working on opinion writing and she has the cutest ideas. While finishing up our first unit, we have been discussing natural disasters that can really mix home life. Last year, here in Connecticut we were hit hard by Hurricane Sandy. In our latest edition of StoryWorks magazine, there is an amazing article that really fit into our unit. 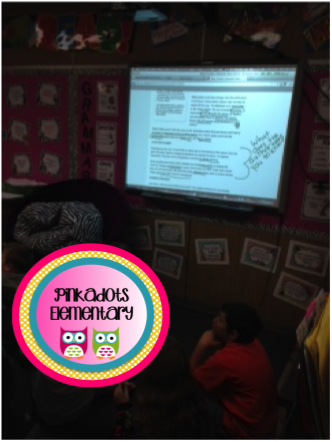 From here we developed our lesson to tie into our reading and writing standards. If you don't have a subscription to StoryWorks and still want to try this out, don't worry, I have provided the links to both articles, just click on the pictures. So today we started off the lesson by reviewing close reading. 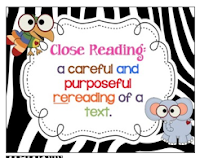 We looked at my favorite bulletin board in the classroom, my Close Reading board (You can find the posters in my TpT store or by clicking on the picture!) 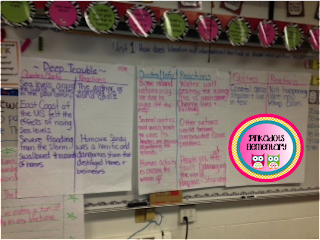 We then read the first article Deep Trouble while it projected on the Smart Board. While we read the article we did a close read of the text together. I was lucky enough to have our amazing Reading Specialist, Kara, in the room during the lesson, so she created a T-Chart to organize the information as we completed the close read. We used a lot of chart paper, but it was so useful. The students were very interested in the article, but it was also scary for them since it hit "so close" to home. It talks about the rising sea levels, global warming, and pieces of the world just sinking into water in the future. I was happy the students had strong reactions because it lead to great discussion and reactions. 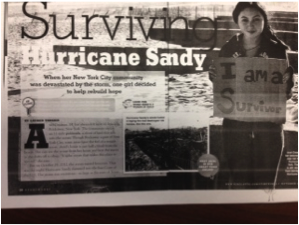 When we finished this article today, the students went back to their seats to close read the next article on their own, Surviving Hurricane Sandy. This was even more realistic to the students since we all experienced it. Since the storm hit just last year, they remember what happened to their families, neighbors, and relatives. The students read, highlighted, took notes, and created their own T-charts in their notebooks. They didn't all finish today, so we will continue tomorrow. 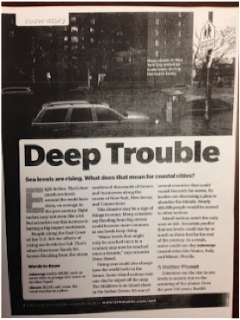 Tomorrow they are also going to write an opinion response using notes from both articles answering the question, "Should coastal cities and towns continue to prepare for massive storms?" This should *hopefully* lead to an excellent response from the students. It's a really interactive lesson, that touches on a ton of skills, strands, and standards. I am excited to read their responses! I love that you connected the opinion topic to something relevant to your students! Don't you love when you get into such a deep discussion? I bet they made so many connections, even if they hurt. I totally agree, their writing is going to be powerful tomorrow because it will be so heartfelt! Can't wait to see!